Since June of 1964, Belvidere Church of Christ has gathered and served as a worshiping community of Christian faith. Over the decades we have celebrated the resurrection of our Lord and Savior Jesus Christ. Empowered by the grace and love of God, our continual intent is to seek and serve His purpose in our lives–and to see others through the eyes of Jesus. 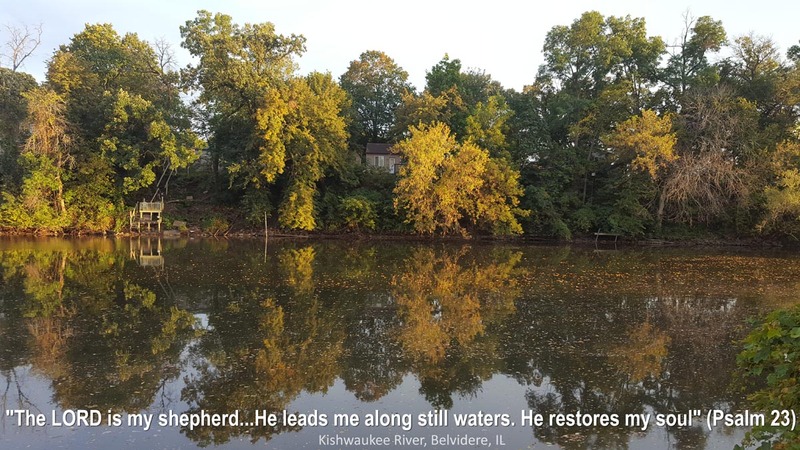 The church building where we gather is located just several blocks south of the Kishwaukee River at 1771 5th Ave in Belvidere. You are invited to worship God with us here in the beautiful state-line area of Northern Illinois. See “Events” page as well.